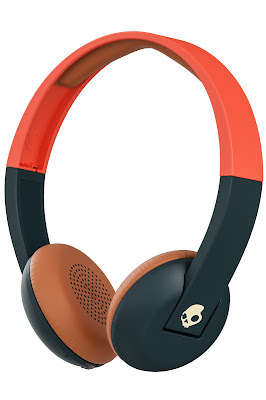 Skullcandy one of the leading market player of sound and Headphones market. Now launching their wireless series in Indian in partnership with BrandEyes‏. performance and lifestyle audio brand is set to change consumer expectations of wireless audio style and fit with its latest innovative addition UproarTM Wireless headphone with Brandeyes Distributors Pvt. Ltd. Its exclusive Distribution and Marketing Partner in India. Since it was founded in 2008, Brandeyes has been a trendsetter and has always delivered tomorrow's trends today. The vision, reach, go-to-market strategy, innovative initiatives and robust logistics ensure a fulfilling experience for all our partners. Brandeyes brings to the Indian consumer a bouquet of Digital Lifestyle and IT/Telecom accessory products through its extensive distribution channels, robust warehousing and logistics operations. All products in the Brandeyes distribution basket fulfill the technology and lifestyle requirements of the trendy Indian consumer. UproarTM Wireless stands apart from the rest of the category with lightweight design and ultra-comfortable fit. The Bluetooth functionality and 10-hour battery life keep music playing non-stop, while the plush synthetic leather ear pillows and an extra padded headband are perfect for all-day wear. UproarTM Wireless also features the On BoardTM built-in microphone and remote, so users can take calls and manage their music on their device directly from the right ear cup. For these reasons and more, Uproar Wireless headphones are perfect for any listener or any budget. Amlan Bhattacharjya, Founder & CEO of Brandeyes Distributors Pvt. 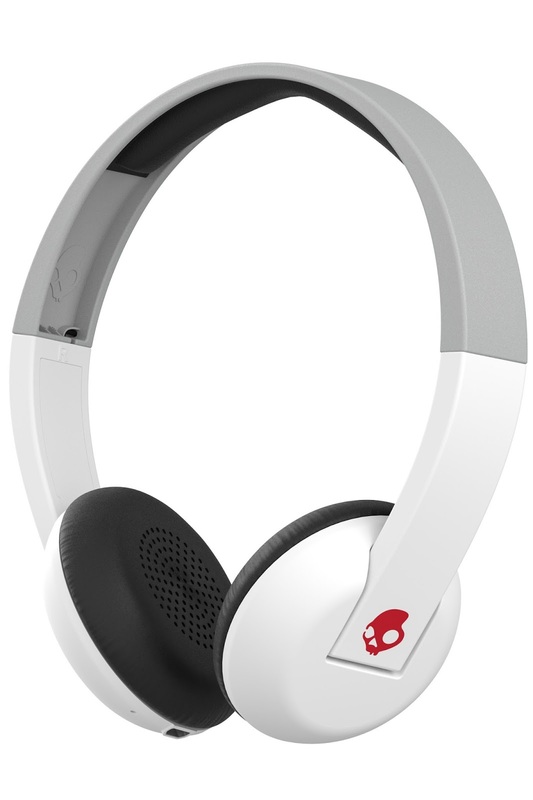 Ltd.
Skullcandy UproarTM Wireless is available at all leading retail stores and IntersectionKiosk. This wireless headphones are priced at Rs.5,999/-. So you can get it for your self from leading outlets. So here is all about latest news. Stya tuned for more updates. Thank you for reading.